Today on CTV Morning Live, we’re talking winter wines, otherwise stated, wines that complement the season…wines that are suited for entertaining, enjoying with comfort food, and enjoying this holiday season and throughout the winter. Check out the video link here! With the holiday season quickly approaching, and lots of fresh snow on the ground, there’s no debating the fact that winter is on its way…and with any change in the seasons, the arrival of winter brings with it all kinds of opportunities for change. Take for example the meals we enjoy this time of year, they tend to be richer and heartier dishes, with plenty of comfort foods that magically warm the soul. This is also the time of year that we start holiday entertaining, and enjoying frequent dinner parties with the fireplace glowing in the background, and of course lots of tasty wines to keep us warm on those chilly winter nights. So given the change in seasons and the dishes we’re serving, this is a great time to think about which wines you’re pouring to make sure they’re best suited for the occasion. I find I’m naturally drawn to heartier meals once the temperature drops. I’m sure there’s a very good explanation for our tendency to crave rich pasta and braised dishes this time of year, and like clockwork every year after Thanksgiving that’s exactly what happens. I love enjoying crisp white wines throughout the spring and summer – I find a bottle of chilled refreshing white wine in the summer sun, paired with light summer fare, is a wonderful wine and food experience, and now that the seasons have changed, so are some of my most common wine and food pairings. Full bodied red (and white!) wines, paired with braised dishes, rich Italian pasta, and casseroles, are such soul warming wine and food experiences. Those are the sort of gastronomic experiences that are sure to be enjoyed by all, and when a fine and appropriately paired wine is used, it elevates the experience and showcases your game and just how exceptional your sommelier skills are! Let’s get into my top winter wine picks of the season. Try this small batch off-dry sparkling wine from British Columbia’s Okanagan Valley. 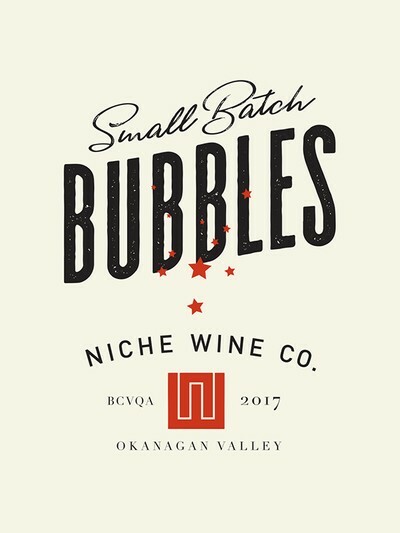 Niche Wine Co’s inaugural vintage sparkling wine would make a terrific entertaining sparkling wine as its slightly off-dry style complements finger foods and holiday cheer perfectly. For white wines, I’m a huge fan of premium Sauvignon Blanc, all year round, and California Fumé Blanc, especially Robert Mondavi’s Oakville (Napa Valley), is an outstanding white wine to enjoy as the temperature drops outside…This wine style has more body and texture than most Sauvignon Blancs would dream of, which is partially thanks to the winemakers subtle oak aging and sûr lie aging, but this Sauvignon Blanc is from some of the best vineyards in the world which is why it’s such an outstanding wine and top of my list this season. 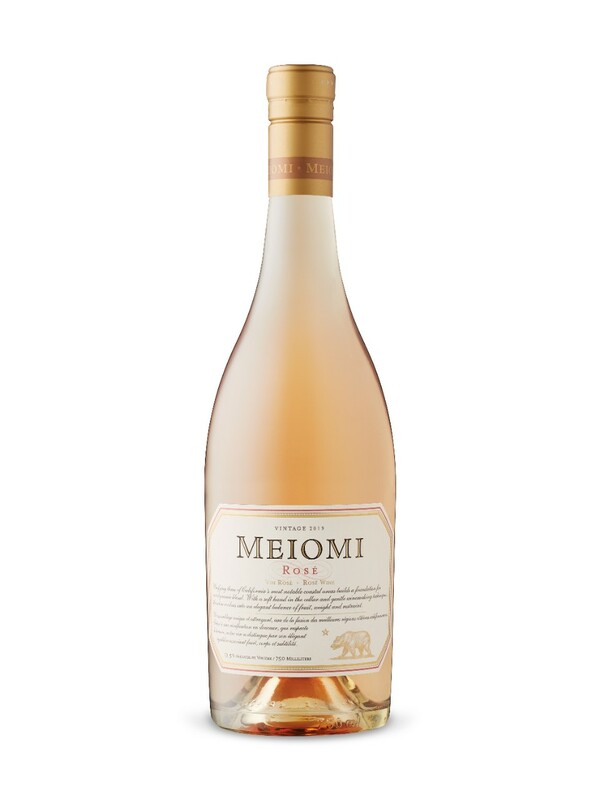 An incredible pairing with seafood, hors d’oeuvres, and creamy pasta dishes. 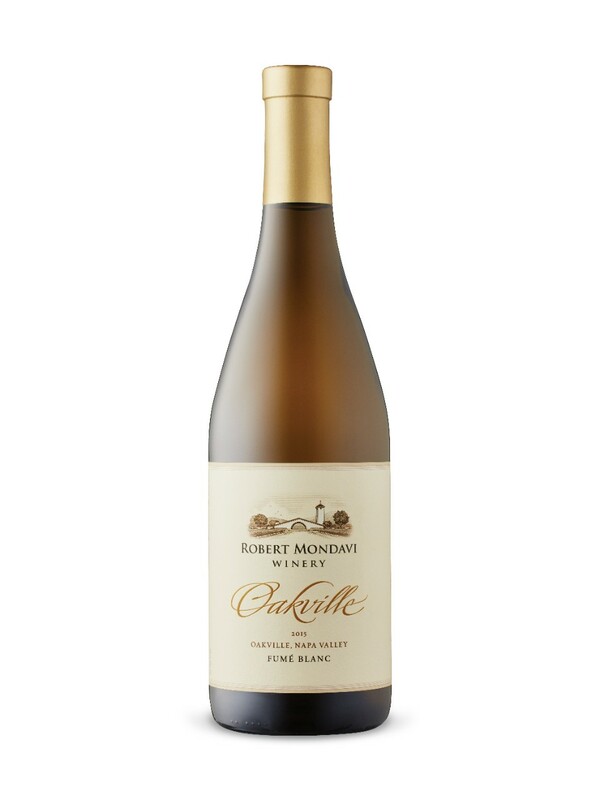 The provenance of Robert Mondavi’s Oakville Fumé Blanc is some of the finest Grand Cru quality vineyards in North America, being the world-renowned To Kalon Vineyard in Napa Valley’s Oakville AVA. Grenache, is one of the most widely planted red grapes in the world. 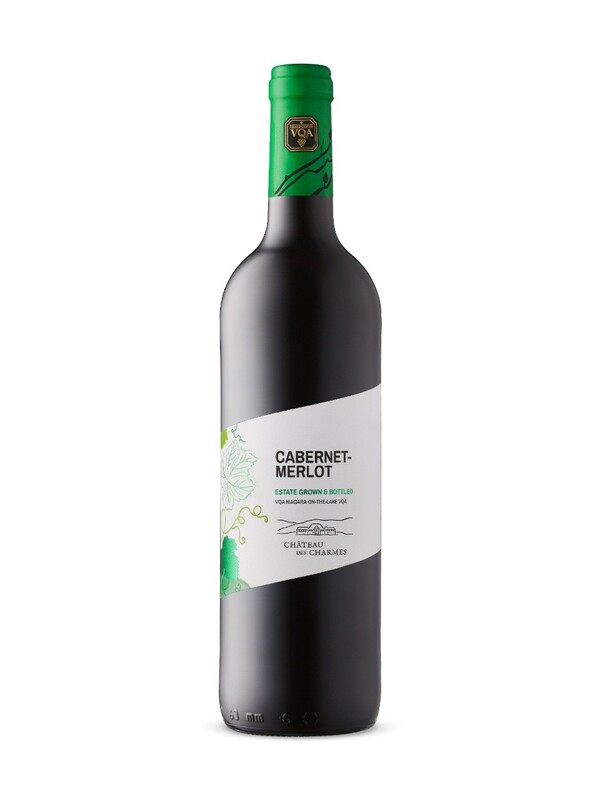 If you haven’t heard of it then no worries as you’ve probably tasted it in blends from Southern France, or Spain, and I bet you liked it as the style tends to be a bit spicy, with berry flavours, in a style that’s soft on the palate, making it very approachable and easy to like. This is a great wine to enjoy with braised dishes, BBQ, or just to enjoy fireside. 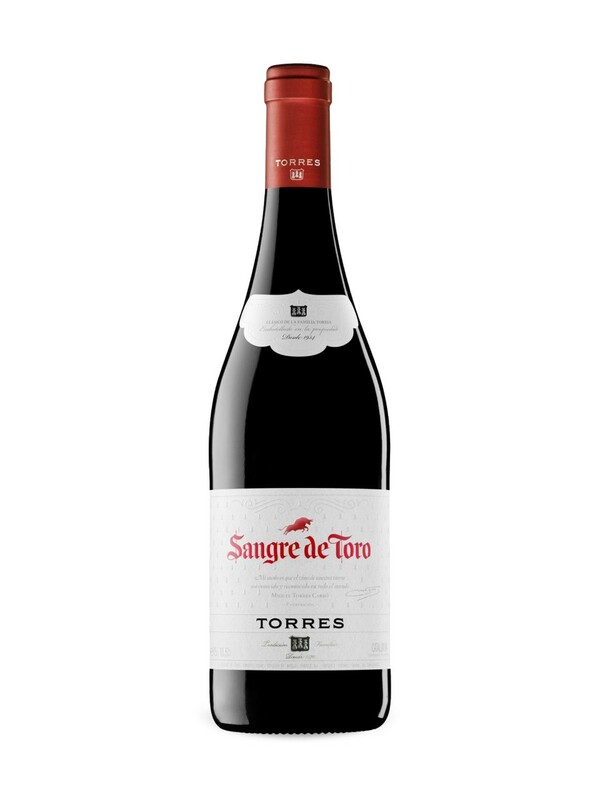 Check out this value-priced Spanish wine from Torres…$13.95 @LCBO, and even cheaper throughout December. Tuscan wines are world-renowned for their storied history, consistent high quality, and approachable style. 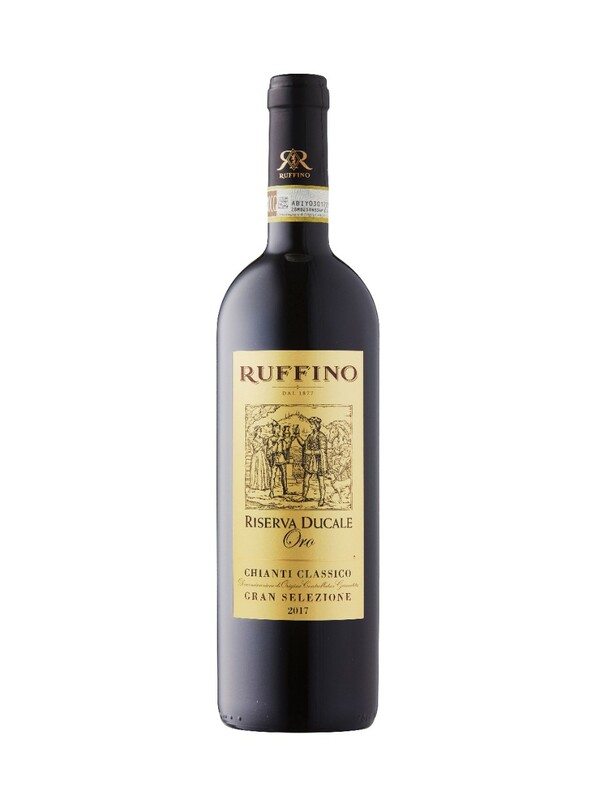 Take for example this premium Chianti Classico Gran Selezione from Ruffino…an exceptional choice for any winter meal, holiday entertaining, or gifting purpose too! British Columbia produces exceptional quality red and white wines, and their Merlot is outstanding, and perfectly suited for enjoying this time of year. Case in point is this Black Sage Vineyard Merlot that’s sure to be enjoyed by all! 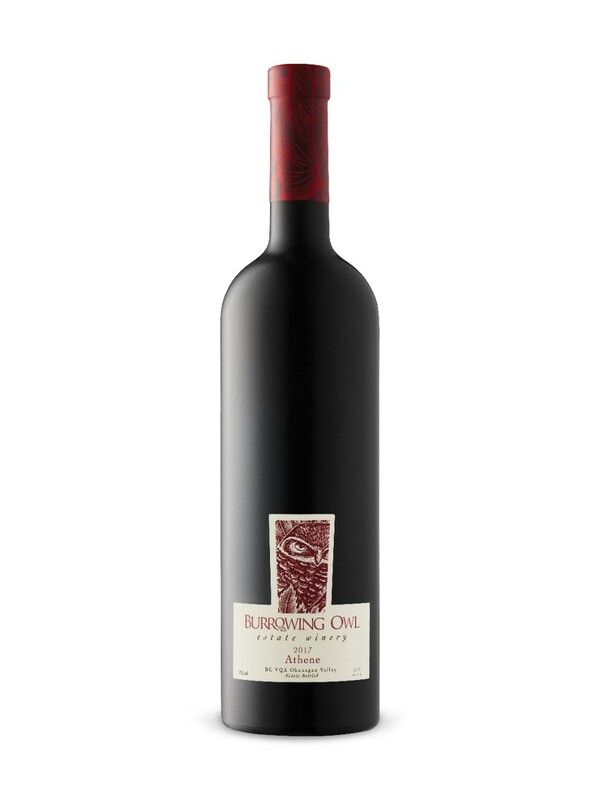 The Okangan Valley, Canada’s own pocket desert, also produces fantastic Syrah and Cabernet Sauvignon and Burrowing Owl’s Athene is a blend of exactly that…making it a wonderful expression of premium Okanagan wine, also perfectly suited for enjoying this winter given it’s rich full bodied style. Napa Cabernet Sauvignon is loved around the world for its approachable style that consistently delivers high quality results each vintage, without fail! 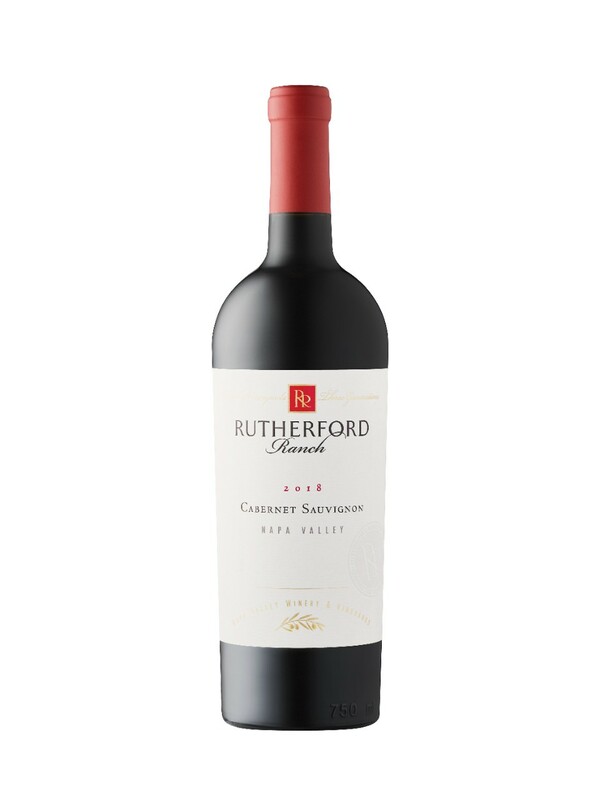 Rutherford Ranch’s Cabernet is a great example of a modestly priced Napa Cab that’s guaranteed to be loved, and complement any winter dish you’re serving. Now for some soul warming spirits… when nestled up by a fire, enjoying a tasty cocktail or sipping on a spirit neat, either way, these are great ways to enjoy a cold winter evening with friends. 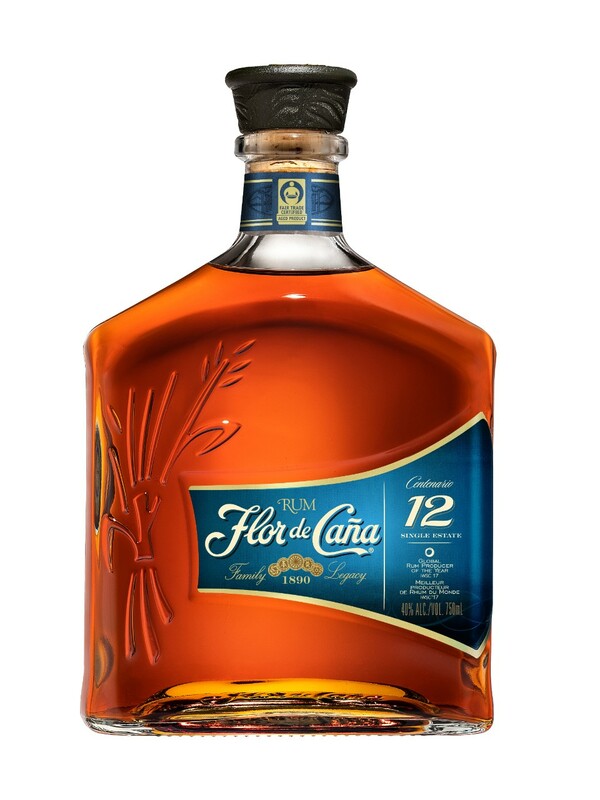 I’ve selected two Rums, from Nicaragua, from the world renowned producer, Flor de Caña. 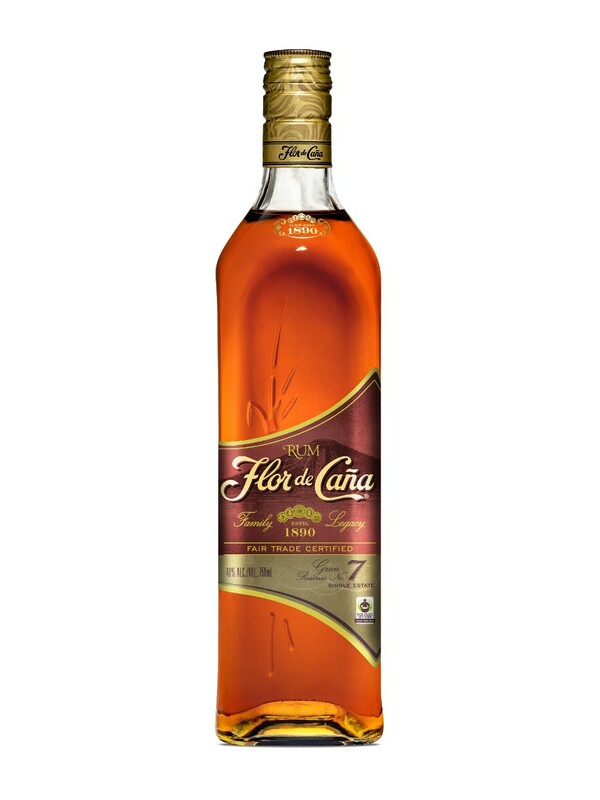 Last year Flor de Caña was named Global Rum Producer of the Year by the prestigious International Wine and Spirit Competition (IWSC) in London. Flor de Caña on the rocks, with an orange twist for garnish. A great sipping spirit in the winter! This reddish, 12-year-old amber ultra-premium rum is stately, elegant and semi-sweet. It’s delicious neat, on the rocks or with a splash of water or soda. It won a Gold Medal in 2016 at the San Francisco World Spirits Competition. A 7-year-old, mahogany-hued, extra-smooth and full-bodied rum, recommended for sipping with sparkling water and a twist of orange, with giner ale, in a Rum and Eggnog, or in the Flor Old-Fashioned cocktail, which is prepared with brown sugar, three to four drops of coffee bitters, a splash of sparkling water and two orange rinds. Try this premium aged Rum with Farm Boy Organic Eggnog…a sublime holiday cocktail! Add Eggnog, Rum, ice, and shake in a cocktail shaker, strain, and garnish with nutmeg and a cinnamon stick for a delicious seasonal cocktail. Try Flor de Caña Rum with Ginger Ale for a fresh and spicy, and easy to make, cocktail.